Branding is more than just a well-designed logo; it’s your entire business’ “personality”. Work together with one of our branding experts to develop your company’s identity. While you remain the owner and decision-maker of your company, we will help you develop your brand’s goals, values, and visual presence. Your audience will come to understand, trust, and partner with your brand. View our branding packages below. If you just need graphics, check out our graphic design service. 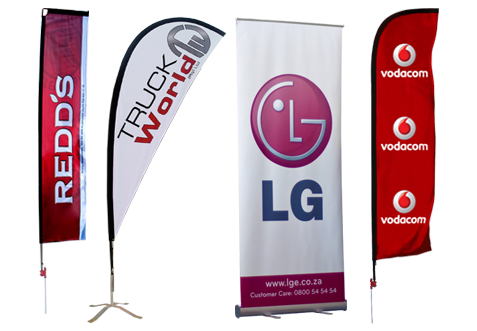 Is the lowest branding package with minimal offerings but very affordable. This is an ideal package for new small businesses. Includes all styling a business needs.